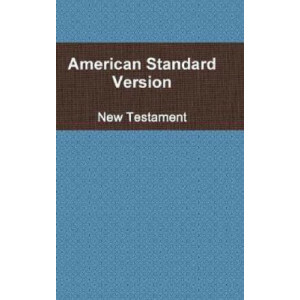 The American Standard Version is a classic text for digging into the depths of God's Word. 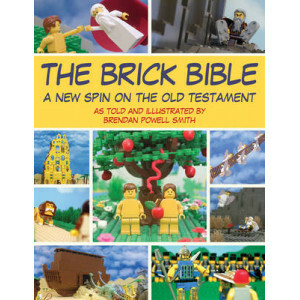 The complete Bible, first published in 1901, has been used since that time to seek a full understanding of Sc..
Brendan Powell Smith has spent the last decade creating nearly 5,000 scenes from the bible with Legos. 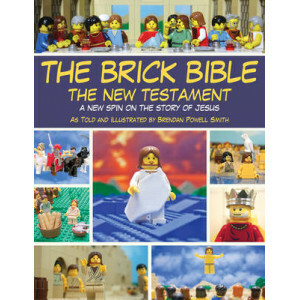 His wonderfully original sets are featured on his website, Bricktestament.com, but for the first ..
From the author of the highly praised and somewhat controversial "The Brick Bible: A New Spin on the Old Testament" comes the much-anticipated New Testament edition. For over a decade, Brendan Powell .. 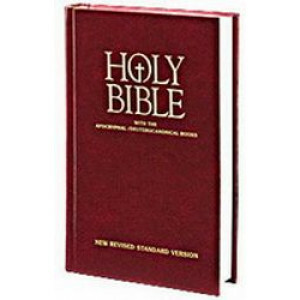 Discover the greatest story ever told. 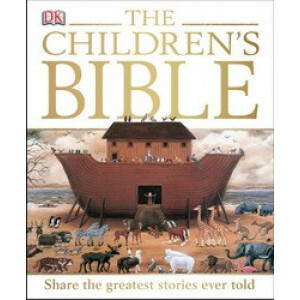 "DK Children's Bible" features more than 150 of the best loved stories from the Bible, covering both Old and New Testaments. Beautiful illustrations and colour p.. 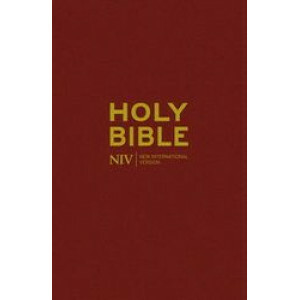 This popular paperback study and devotion Bible includes maps and a variety of reader's aids. 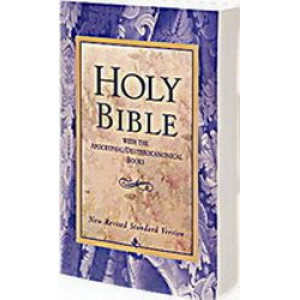 The Apocryphal/Deuterocanonical books appear as a section between the Old and New Testaments and are commo.. 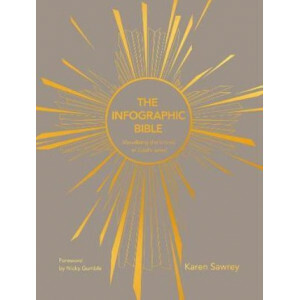 Ancient scriptures from the most popular book of all time, revolutionised to reveal its themes and narratives for a modern generation. 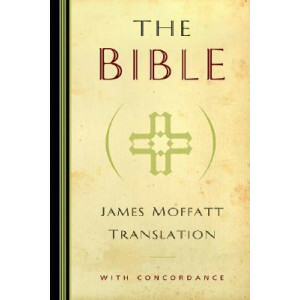 Billions of people across the world find solace, meaning a..
Once called "the original modern-language Bible," Moffatt's 1924 translation began the ongoing trend of popular English translations geared toward the general Christian reader. 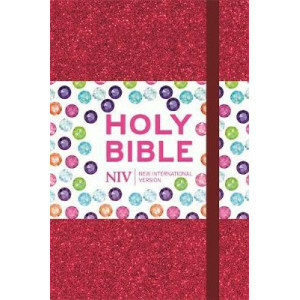 Features 10 point font ..
'For wisdom is more precious than rubies, and nothing you desire can compare with her.'  (Proverbs 8:11, NIV) Wisdom is treasure. 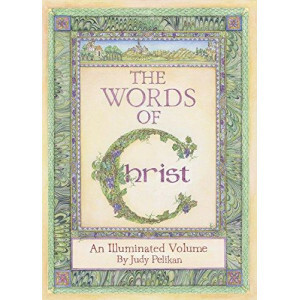 Better than treasure, as Proverbs suggests, for it can be found by..
A beautiful gift book--from the Church's early illuminated manuscript tradition--featuring the words and teachings of Jesus Christ. Here are the pure moral principles Christ taught us. His words fro..